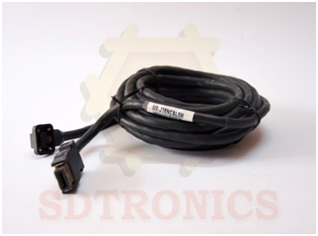 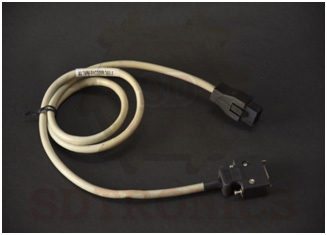 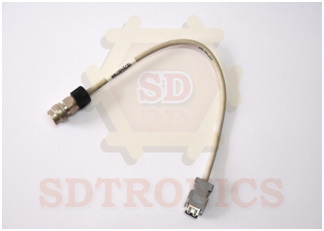 The Encoder cables are used for data transmission purpose for your servo drives and motors. 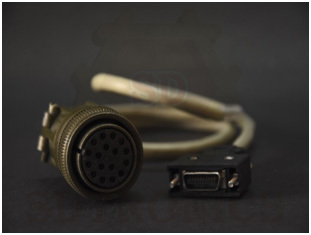 These are being designed specially as per your requirements to mach all your needs. 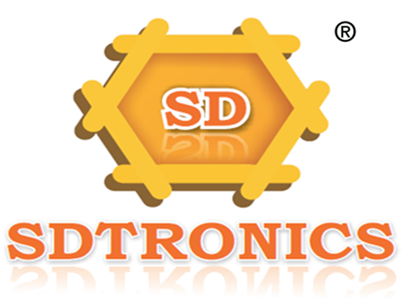 These are made specially under the best environments and with advance technology within INDIA so that we can consciously take care about the Quality and the delivery time !